Vendors, service providers, employers and allied organizations: Use our bimonthly e-Newsletter, Global Updates, and/or our new website to market your message, products, job opportunities, and educational events! All ads must conform exactly to the dimensions listed with the rates. The publisher and printer will make every effort to correct ads deemed inaccurate (additional fee will be incurred). However, publisher is not liable for advertisements printed from faulty ad materials. 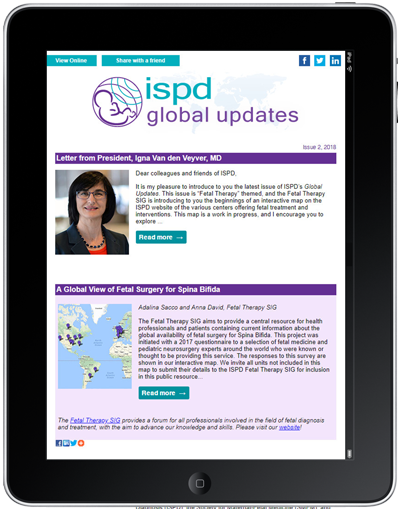 The ISPD e-Newsletter, Global Updates, is distributed to experts in fetal therapy, lab techniques, prenatal screening and fetal ultrasound around the globe. 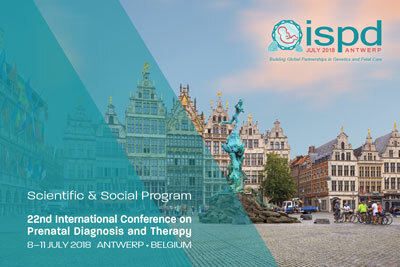 Through the ISPD Federation network, this newsletter is also disseminated to members of national societies in Europe, Asia, South America and Australia. Corporate Members receive a 25% discount on e-Newsletter advertising! Display advertisements are placed as banners at the bottom of the e-mail template. Full color graphics and logos are encouraged. File Format: JPEG, GIF or PNG file exactly 560 pixels wide by 200 pixels high. NO animation. Market your employment opportunities or services with a classified ad. All classified advertisements will be placed in the Classified section of the newsletter, in alphabetical order by first word. No logos or graphics will be accepted. Market your employment and fellowship opportunities or services with a classified ad on the ISPD website. All classified advertisements will be placed in the Classified section of the newsletter, in alphabetical order by first word. No logos or graphics will be accepted. 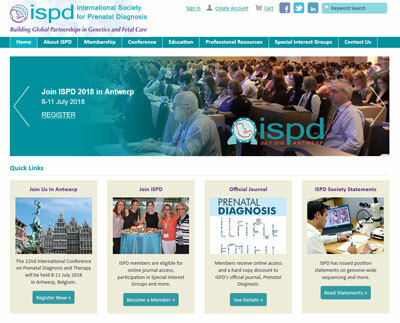 Feature your organization with an advertisement in the program book of the next ISPD International Conference. Each conference partner package includes an ad. Advertising Rates — All rates are Net. Download the prospectus for details and a reservation form. In addition to program book advertisements, our international conference offers opportunities to exhibit, support social functions, place banner advertisements in our e-mail blasts, and more! Please download the prospectus for details and reservation forms.